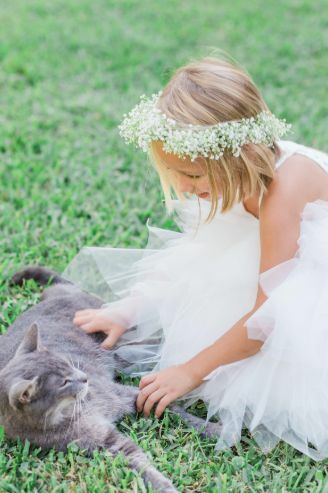 A barn-style wedding venue in Jupiter, Florida, BMR Stables is committed to making wedding dreams a reality. 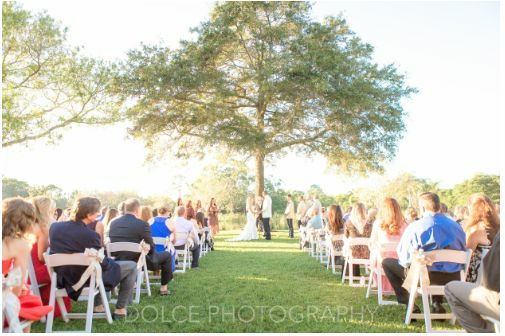 Rich with Southern charm, the rustic venue is surrounded by moss draped oak trees, a natural cypress swamp, a beautiful lake and acres of lush green grass. Whether your celebration is classic, vintage or anything in between, BMR Stables is sure to make you and your guests feel right at home. BMR Stables comfortably accommodates up to 100 of your closest family and friends. 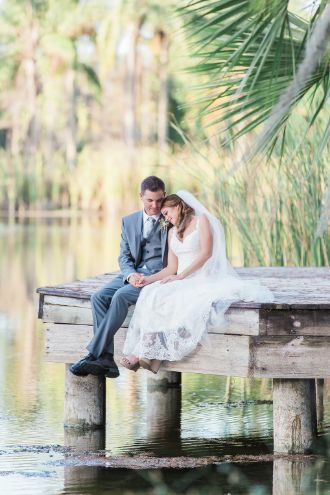 Couples have the option of choosing from a number of beautifully landscaped outdoor locations in which to host their one-of-a-kind ceremony and reception. BMR Stables features a number of versatile spaces for couples to utilize during their wedding celebration. 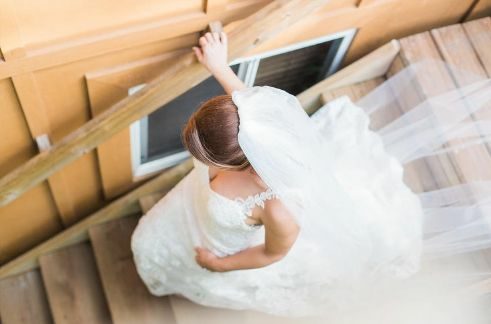 In addition to fully-furnished groom’s quarters, the venue also features a bridal suite that doubles as overnight accommodations for couples. The Loft is a one-bedroom apartment that includes a king size bed, full kitchen, spacious bathroom, washer and dryer access, and a variety of other amenities. BMR Stables is conveniently located in the heart of Jupiter, Florida. 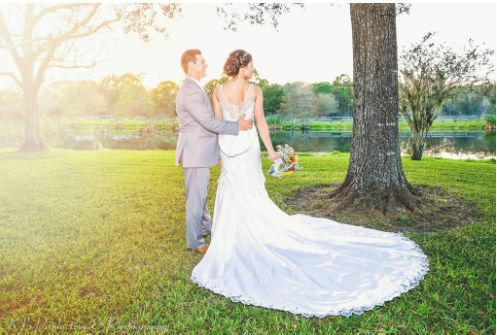 Approximately 30 minutes from West Palm Beach, Florida, the rustic venue is less than 45 minutes from a number of landmarks, such as Jonathan Dickinson State Park and J.W. Corbett Wildlife Management Area.